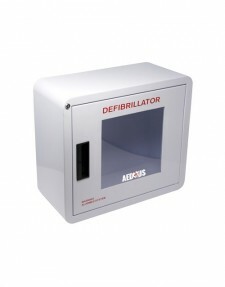 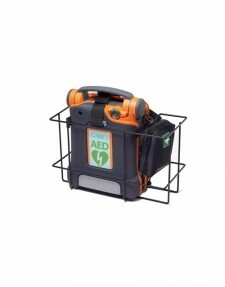 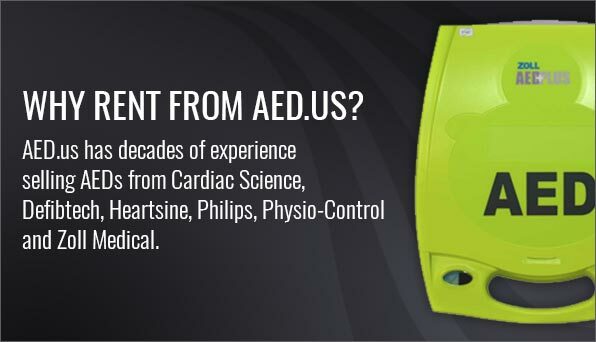 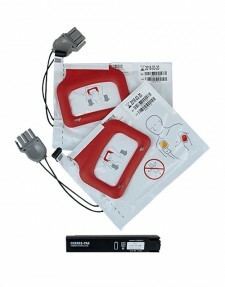 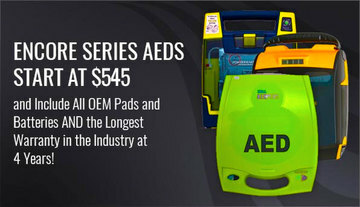 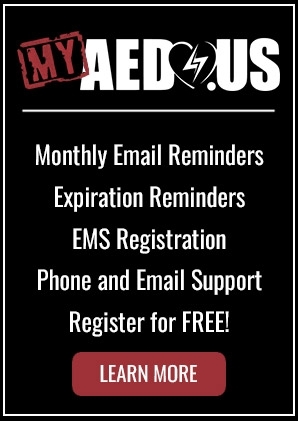 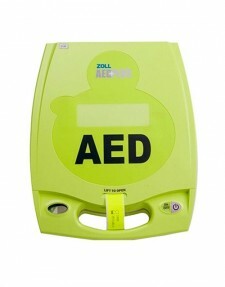 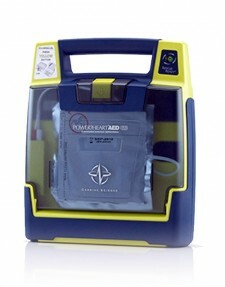 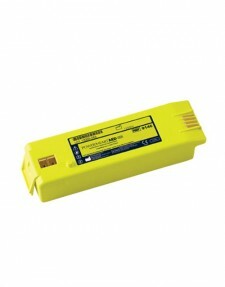 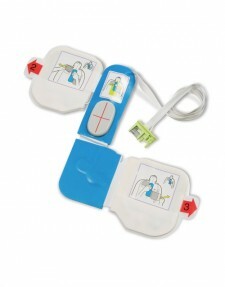 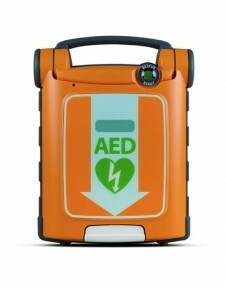 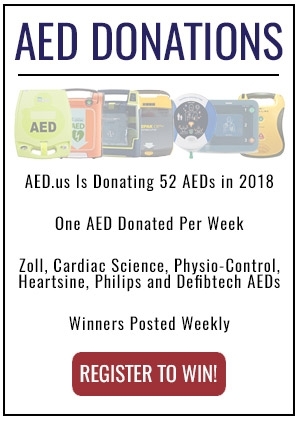 AED.us realizes the importance of having an AED on standby at all times. 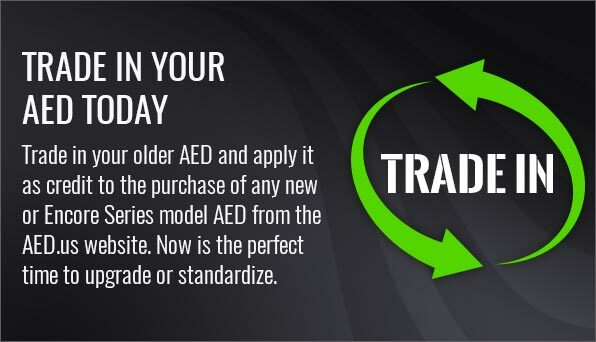 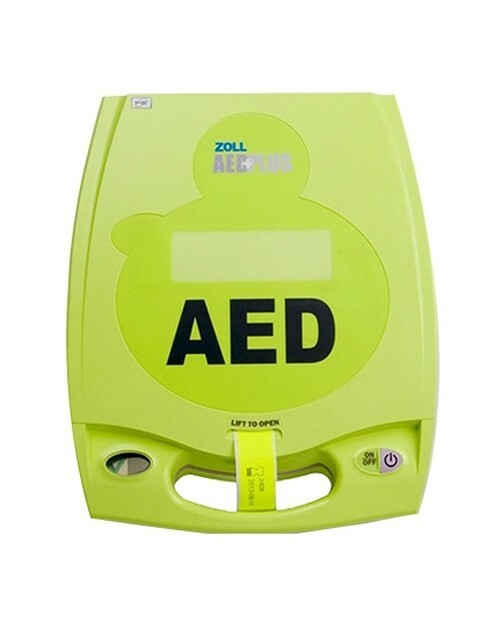 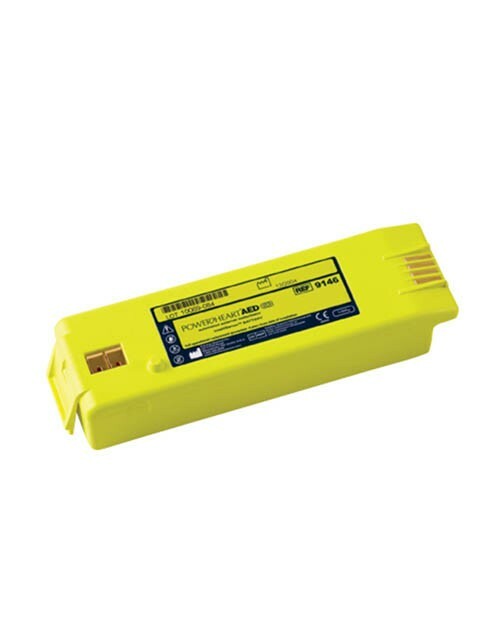 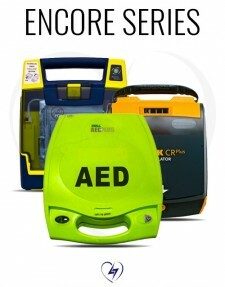 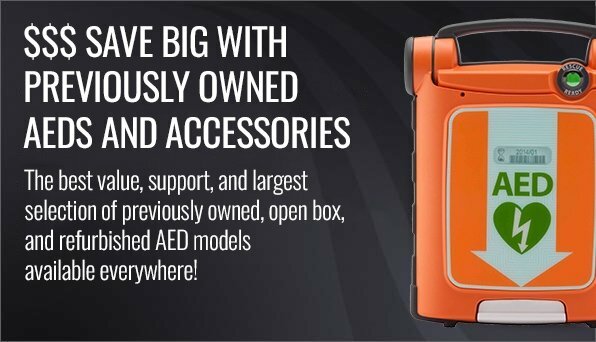 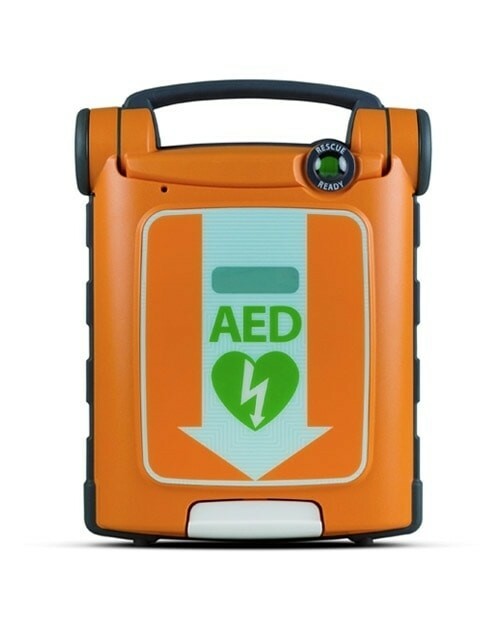 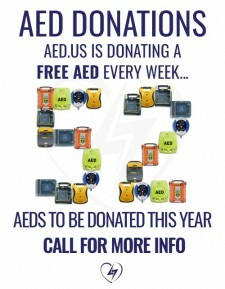 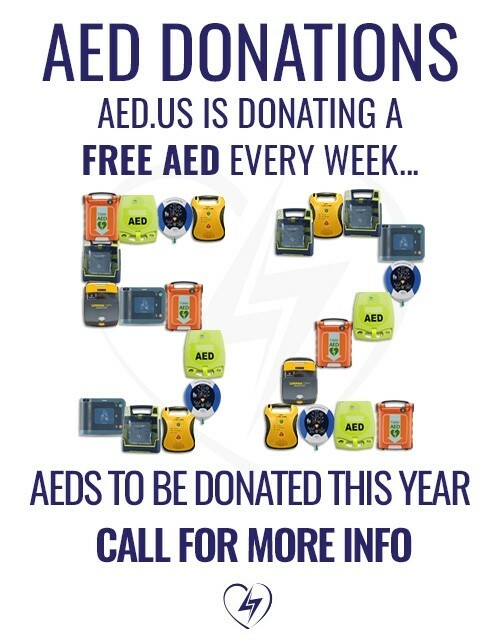 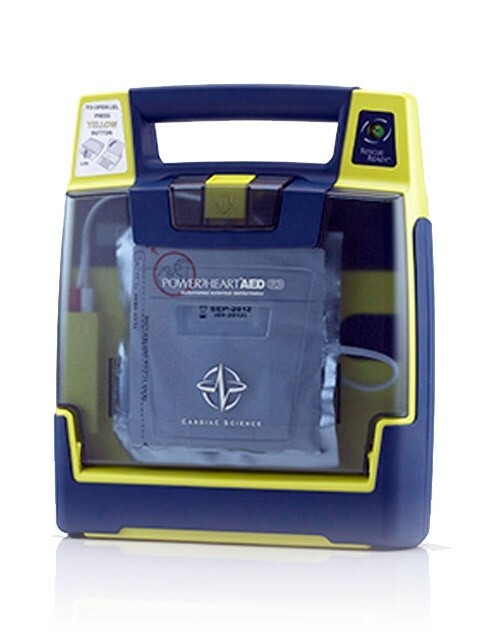 If at any time your device needs to be returned to AED.us or the manufacturer, you will be provided a loaner AED at NO CHARGE until your unit is returned. 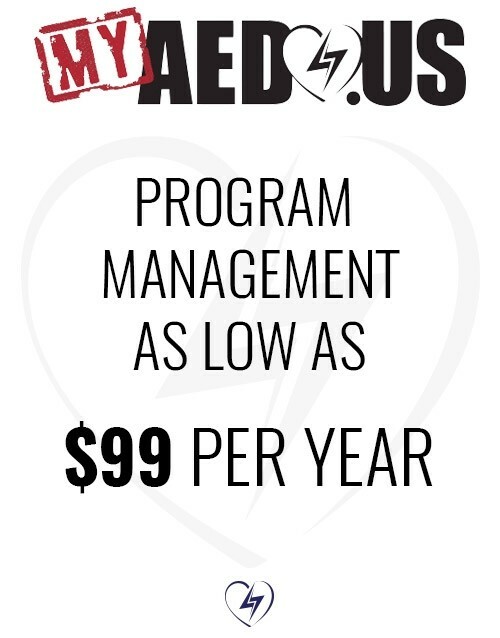 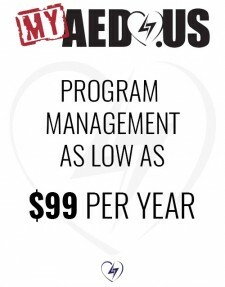 Shipping fees are included in this free program.